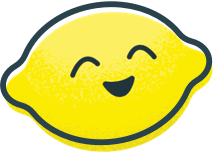 Raising Cane's is proud to partner with Lemonade Day! Raising Cane's believes that supporting entrepreneurs builds small business success and economic impact. 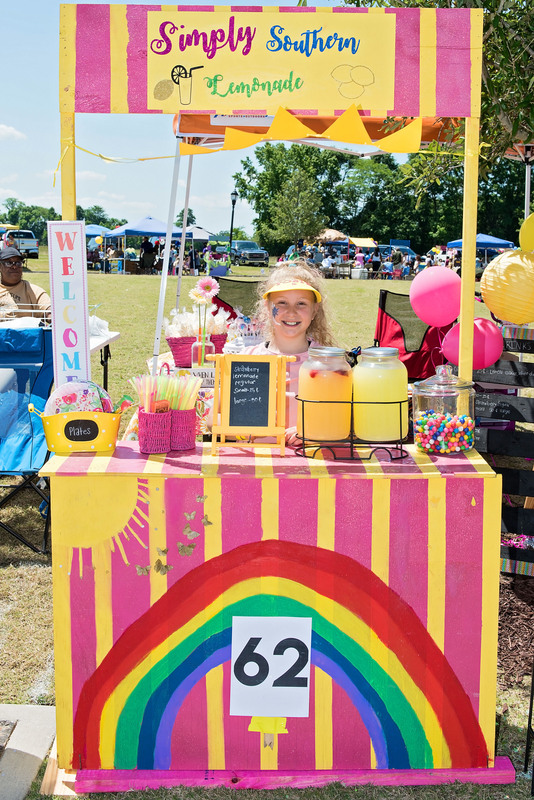 We are proud to partner with Lemonade Day in their mission, to help today’s youth become the business leaders, social advocates, community volunteers and forward-thinking citizens of tomorrow - one lemonade stand at a time! 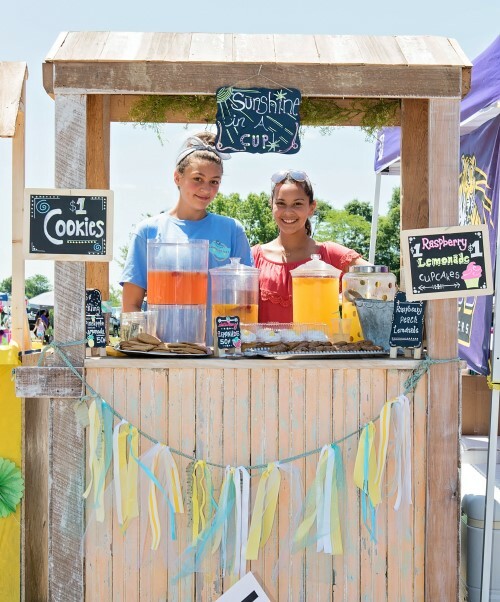 Raising Cane's is working with Lemonade Day to empower today's youth to become tomorrow's entrepreneurs. 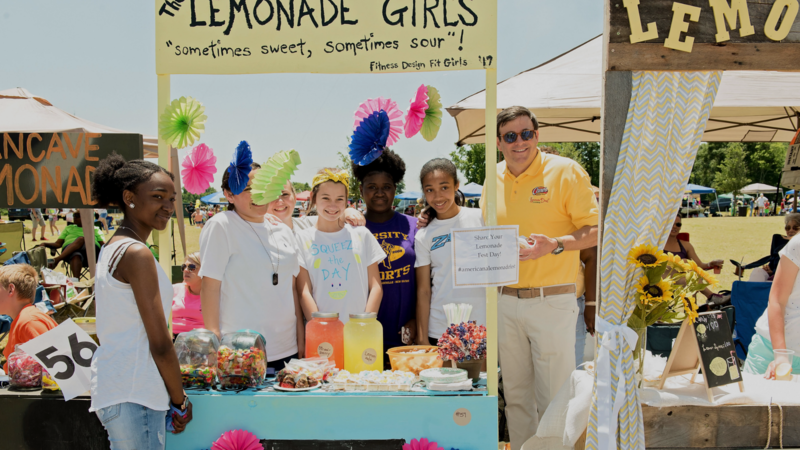 We're proud to bring Lemonade Day to our local communities! Mark your calendars for upcoming events near you! 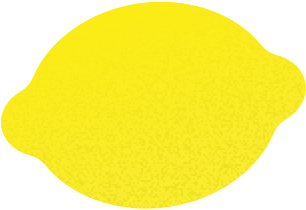 Bringing Lemonade Day to a city near you! 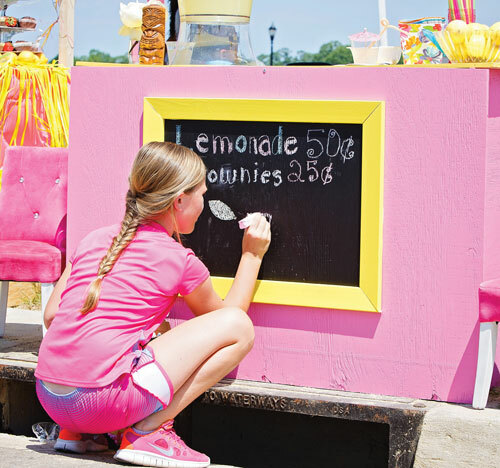 Want to learn more about how to get involved with Lemonade Day Raising Cane's ? Join our fundraiser at Raising Cane’s! On March 20th, Raising Cane’s will donate $1 for every lemonade sold at their restaurants to support Lemonade Day.